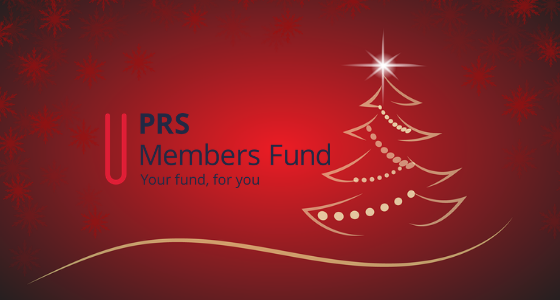 Here at the PRS for Music Members Benevolent Fund, the welfare of PRS members, ex-members and their families is what we are all about, whether they reside in the UK or overseas. We currently support around 170 writer members on a regular monthly basis, and many more with one-off, emergency grants – ranging from opticians bills to counselling, from healthcare to debt help, and lots in between. We regularly speak to our beneficiaries, and love to hear from members who would like to find out about the help we can sometimes offer. While in Jamaica recently our General Secretary John Logan spent time meeting with our beneficiaries and other local PRS members in Kingston kindly arranged through the Jamaican Association of Composers Authors and Publishers (JACAP). The importance of Jamaican music cannot be overestimated – the impact that Jamaican artists have had on British culture is huge, with their influence and on-going talent still being highly valued by music fans here in the UK and around the world. Sadly, there are many veteran Jamaican artists and songwriters who don’t benefit financially from the longevity their songs have enjoyed – be it through lack of industry knowledge at the time (back in the ’50s and ’60s), lack of access to essential legal representation, subsequent bad deals from labels and producers, and a wealth of other circumstances – much of which forms an ongoing study currently being undertaken by the University of Westminster (in collaboration with Black Music Research Unit), under the title of Bass culture: The Impact of Jamaican Music on British Culture. 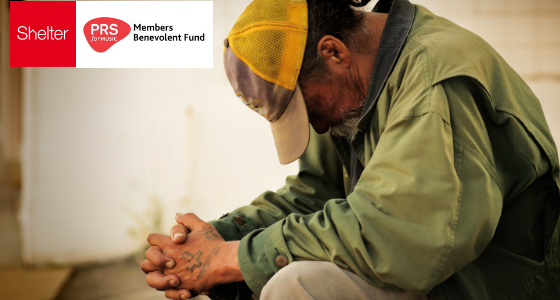 The Benevolent Fund is in a unique position to assist PRS members and their families who are in genuine need, providing support to PRS members in Jamaica largely for medication needs, weekly groceries and other vital care. Our aim, as always, is to alleviate as best we can some of the difficulties being faced – whether they’re financial, physical or emotional. Whilst in Jamaica it was clear to John that the members who he met or communicated with had many concerns; from incredibly difficult circumstances through to more basic daily needs. Our aim is to improve the quality of life for PRS members in the most appropriate way we can especially those who are infirm or sick. All beneficiaries expressed their gratitude for the help received; the financial support means so much and makes a real difference to many lives. JACAP is an integral part of our work on the island. JACAP’s General Manager Lydia Rose and Receptionist Jean Legister deserve thanks for their helpful cooperation and support. Without JACAP’s kind involvement, getting aid to local members in genuine need would be far more difficult. On a more personal note, as a teenager growing up in Shepherds Bush in the 1960s, Jamaican reggae was of huge importance to John throughout his youth. Jamaican music and culture and its impact on the UK and beyond is unique, and we are not alone in striving to see those behind its early creation and development receive the respect and rewards they deserve. 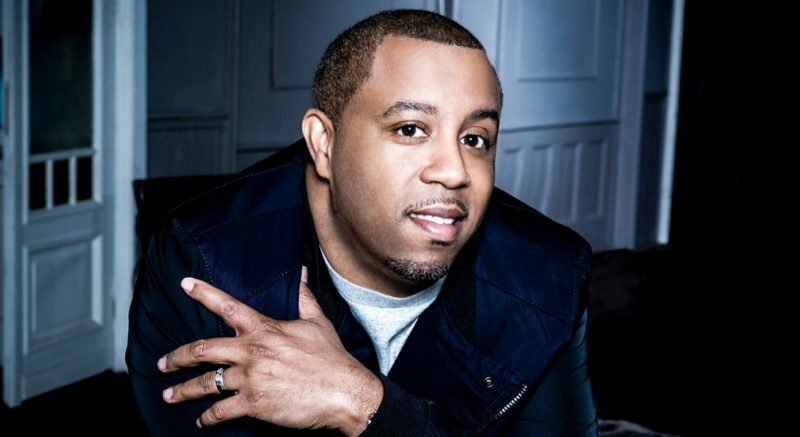 Our General Secretary provided his top 15 tracks for you listen to – featuring some of the best music to come out of Jamaica. Take a listen via the YouTube playlist below, and be sure to watch our latest video about the good work we do whilst you’re there. If you’re a PRS for Music member and you, or any others you know, are experiencing difficulties of any kind, do get in touch. 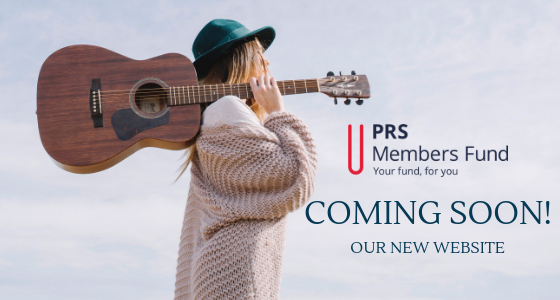 You can call us on 020 3741 4067 or email us: fund@prsformusic.com.